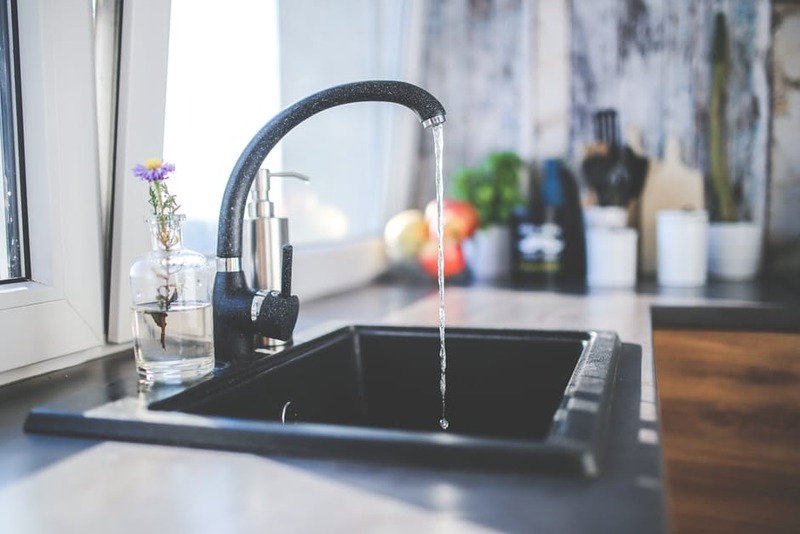 Leaks and Drips – The kitchen and bathrooms have many different things that could cause a problem, so it important that you find and take care of those issues that may have sprung a leak. Protecting your drains with strainers will help prevent hair, soap and debris from clogging up the drains. Finally, check your toilets to see if there are any hidden leaks. You can do this by adding six drops of food coloring to the toilet tank. If you see that color appear in the toilet bowl within 30 minutes, you may have a leak in your toilet. The final thing to pay attention to is your bathroom is your shower head, it probably has some mineral deposit that has built up. It is easy to clean the mineral deposit by unscrewing the shower head and soaking it in vinegar overnight. Appliances – Be sure to check your water heater, dishwasher, washing machine and ice maker. When checking the water heater, be sure to note that it should not be set higher than 120 degree Fahrenheit to reduce energy use. Next, flush out corrosion by draining several gallons of water from the heater tank. Bulges and leaks in the hoses of dishwasher, washing machine, or ice maker show that there may be weakness in them. Replacing these with stainless steel hoses is recommended as they are less prone to bursting. Exterior – First and foremost, make sure that the yard drains, gutters and downspouts are clear of debris. It is important to look around your home and into the vent pipes to see if a bird’s nest may need to be cleared out. You also need to check your faucets and hose dibs to make sure that there are no leaks. There are many simple steps that you can take to keep your plumbing problem-free. Don’t overlook these things when doing your spring cleaning – it could help you save a lot of money if you just pay attention!